The prosperity of the modern world has been built on innovation and trade. Whatever happens about Brexit, it is certain that the UK will need to compete and innovate as never before. None of the leading world economic powers leaves their industrial success to plain vanilla financial and economic policies. The UK Department of Business, Energy and Industrial Strategy (BEIS) has the role of leading the government’s actions to help bring together, at a sectorial level, research, innovation, and investment, and create an environment of success. 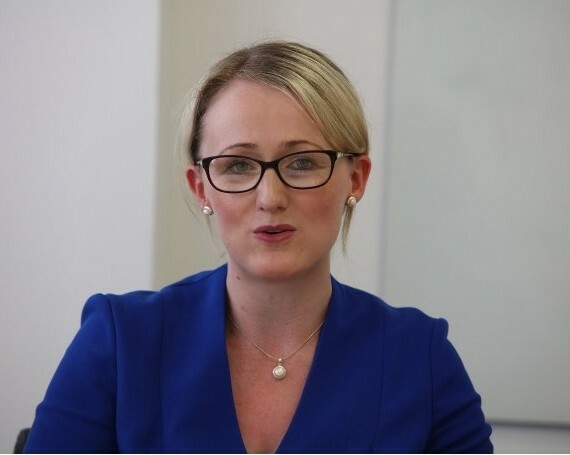 Rebecca Long Bailey MP will discuss her views on making BEIS a fleet-footed partner of business and academia to create a modern Innovation State.